Stream anime episodes online for free, Watch Golgo 13 Episode 7 English version online and free episodes. 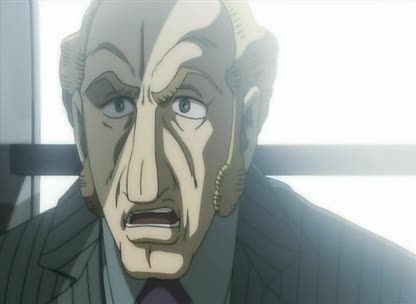 Anime Episode guide, Chapter Golgo 13 Episode 7 English dubbed Sharp Shoot on the G String Golgo 13 is secretly hired by Thomas Simpson, a famed violinist from the London Symphony Orchestra to sabotage a charity concert led by his replacement Sergei Kerensky by shooting the G-string from his violin after his own concert was botched up when a G-string from his own violin had been broken off before the public. Golgo completes his job, despite Sergei’s remedy to his problem of a lost G-String by improvising another string instead.